Iran-linked hacker group switches techniques from Shamoon wiper attacks to WinRAR exploits. Elfin (aka APT33), a hacker group affiliated with the Iranian government, is described by Symantec as “one of the most active groups currently operating in the Middle East.” They have been linked with a string of attacks on U.S. and Saudi Arabian companies, particularly in the aerospace and energy sectors. However, where previously the group mainly conducted data destruction-based attacks, Symantec is now reporting that Elfin has switched its modus operandi to focus on spear phishing and known vulnerabilities in common software. The group’s targets remain largely the same, but their goals seem to have changed. After sending phishing emails to targeted companies, the victim is encouraged to download a file, JobDetails.rar, which then tries to exploit vulnerability CVE-2018-20250 in WinRAR. A successful infection on an unpatched system allows an attacker to install any file on the computer. What is Elfin and what do they want? The group generally focuses on aerospace [both defense and commercial] and energy companies located in the U.S. — of which 18 have been attacked over the past three years — Saudi Arabia and South Korea. It has also hit engineering, chemical, research and healthcare organizations in countries across Europe and MENA. Traditionally, the group scans for vulnerable websites and to identify potential targets, either for attacks or creation of command and control (C&C) infrastructure. Malware associated with the group include Shamoon 2.0 and StoneDrill, both of which are generally used in data destruction/wiper attacks. Elfin has long been linked Shamoon, which was first used to conduct a sabotage attack on Saudi Aramco in 2012 but has been regularly used by Iran-linked APTs since 2016. While the group is not thought to be the creators of Shamoon, it is responsible for an uptick in its use using a modified version, sometimes known at Shamoon 2.0, since 2016. Italian oil services firm Saipem (of which Saudi Aramco is a customer) was hit with a Shamoon attack in December 2018 that Symantec had linked to Elfin. 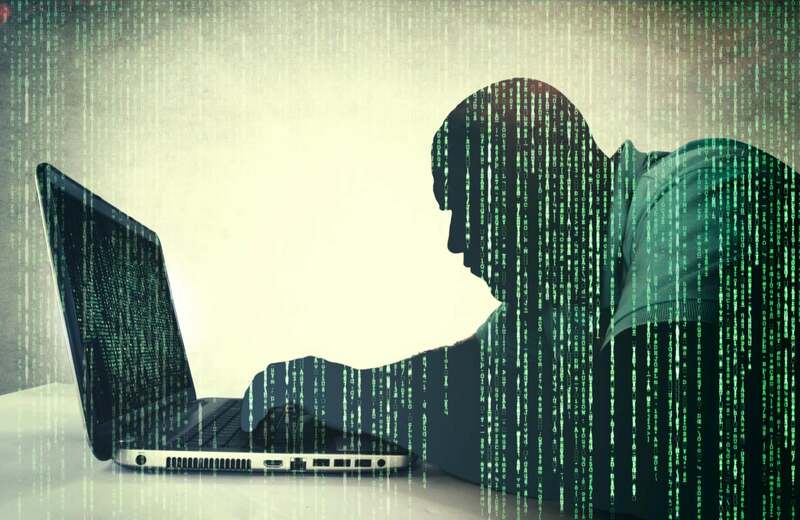 The group has previously registered domains impersonating many companies in its targeted industries including Boeing, Alsalam Aircraft Company, Northrop Grumman and Vinnell, and featured recruitment-themed lures. The Elfin group is not the only one looking to take advantage of WinRAR. Though a patch for the CVE-2018-20250 vulnerability — originally discovered by Checkpoint — has been issued, the software does not contain an auto-update feature. FireEye is reporting multiple campaigns underway exploiting the vulnerability. The security firm predicts more in the future due to the software’s popularity and the fact many will likely be running older version.